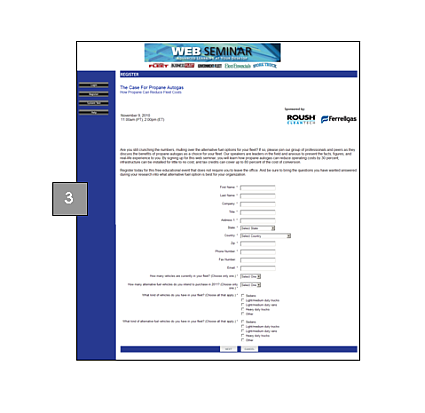 Your webinar sponsorship provides you a complete marketing solution for your brand as well as targeted leads. And the leads do not stop after the live event is over. 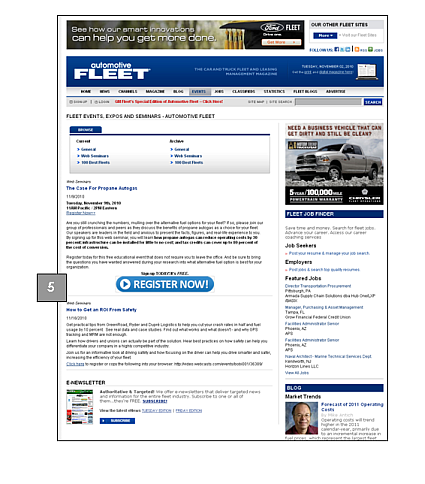 Your event will be archived on businessfleet.com for one year and continue to be marketed to our audience. 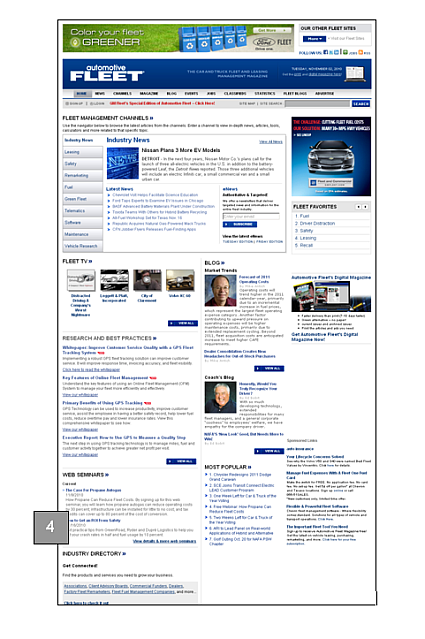 To view our archived webinar section on the Business Fleet site, click here.